It starts with 32 of the industry's most prominent channel chiefs. It ends with one. 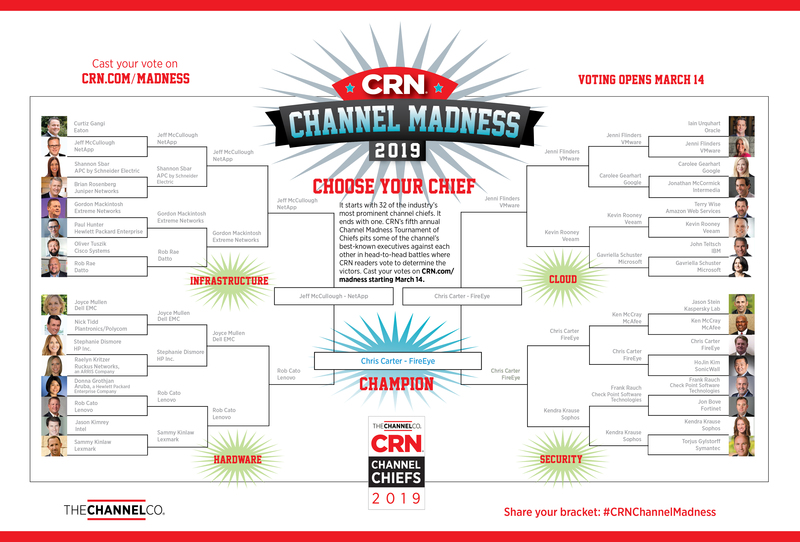 CRN's fifth annual Channel Madness Tournament of Chiefs pits some of the channel's best-known executives against each other in head-to-head battles where CRN readers vote to determine the victors. 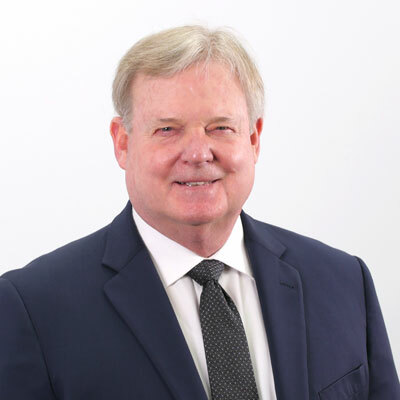 FireEye's Chris Carter outlasted a field of 32 of the industry's top channel executives to win the 2019 CRN Channel Madness Tournament of Chiefs. CRN Channel Madness Voting Is Now Open! 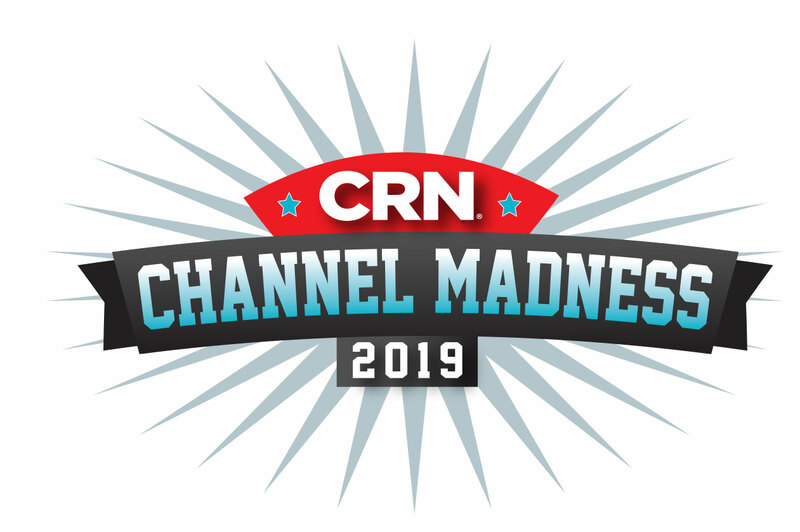 As part of this year's Channel Madness Tournament, CRN readers were able to choose and submit their own brackets. Final results are in and congratulations go to kjaecksch - the only contestant to choose both finalists and the winner!